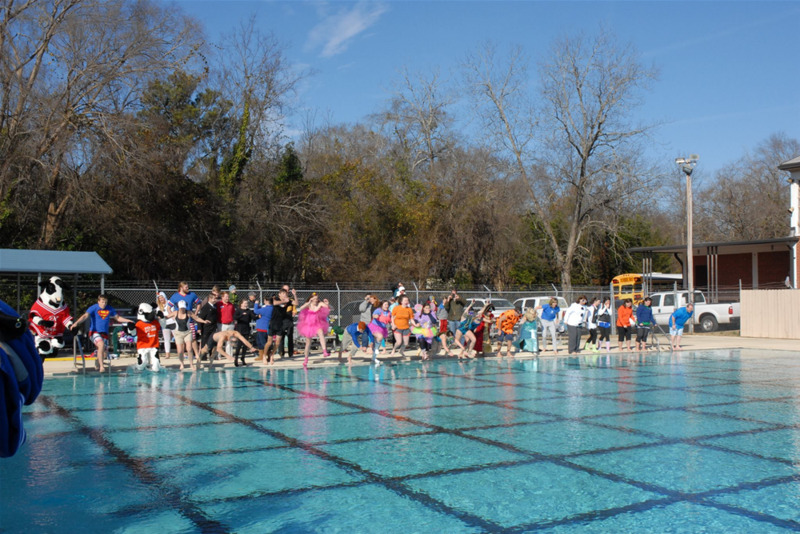 Join us for the 7th Annual Auburn Polar Plunge on January 26, 2019, to support the Lee County Special Olympics! The aim of the Auburn Polar Plunge is to raise financial support for the brave athletes of the Lee County Special Olympics. You can join us by registering to take the frigid plunge on January 26th. Once you’ve registered, your goal is to get as many people as possible to “sponsor” your plunge. There will be prizes for the people that raise the most money, as well as prizes for the winners of our costume contest. So dress up, jump in, and join us for a fun day in support of a very worthy cause!